Snapchat has officially taken the market by storm, and how! Simply put, Snapchat is this year’s social media darling. 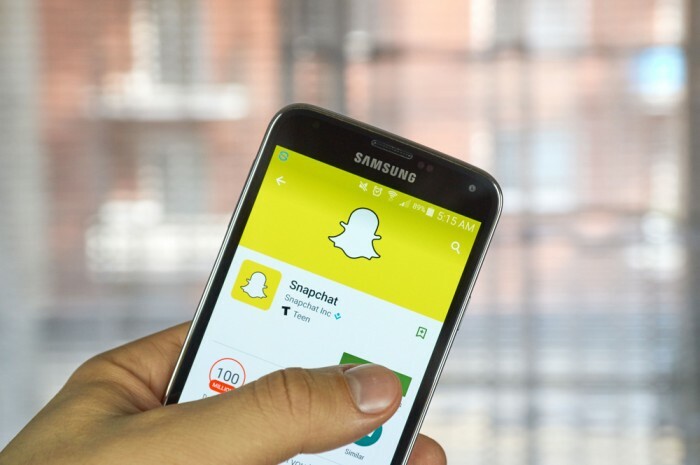 With major brands like CNN, MTV, Daily Mail, Cosmopolitan, National Geographic etc, using Snapchat in their marketing mix, most brands are eying the platform as a major distributing channel for their content. Snapchat might be a photo-text-video messaging platform where content only exists for a limited amount of time, but look under the hood and you shall find one of the most interesting, versatile content platforms there is. What works for Snapchat? The fact that it gets people to engage with you. As consumers of a particular brand, we love to see genuine, raw, edit-free content by brands on Snapchat. It helps in creating a personal connect. No one wants to watch 100 seconds of you at the bar, no one wants to watch an entire concert on your Snapchat, no one wants to hear you complete a message over four 10 second videos. If you wish to engage people, show them a variety of content. Keep the audience interested with variety. Don’t Snapchat your entire life, be selective about what information you wish to share with your audience. Show teasers of upcoming products, launches, posts, campaigns, music albums, etc on your Snapchat stories. You’ll be surprised to know how many follow you to know what’s coming next. Show people a sneak peak of your new product, show a work in progress behind a campaign, show a team hard at work for an event; there’s a lot of engagement that lies in suspense. This isn’t Instagram. The audience is here for funny, informal, real content. Audience is looking at engagement, and there isn’t much scope of engagement left if your 100 second story is a snap story full of selfies. Share your Snapchat ID on other social networks. Your audience is different on each platform, and it helps to spread the word in you entire network. Upload Snapchat pictures on Instagram and Facebook, tweet out your Snapchat ID, make sure you reach out to a many people as possible. Snapchat is a young, fun platform that allows you to upload unedited content for 10 seconds or less. And that’s the beauty of it. Nobody is perfect, and part of the fun lies in not caring. Upload funny photos, upload pictures with funny and embarrassing captions, upload bloopers; there’s no pressure to feel perfect. Use wit and humor for better engagement. The article is written by Protima Tiwary. Why are influencers looked down upon?